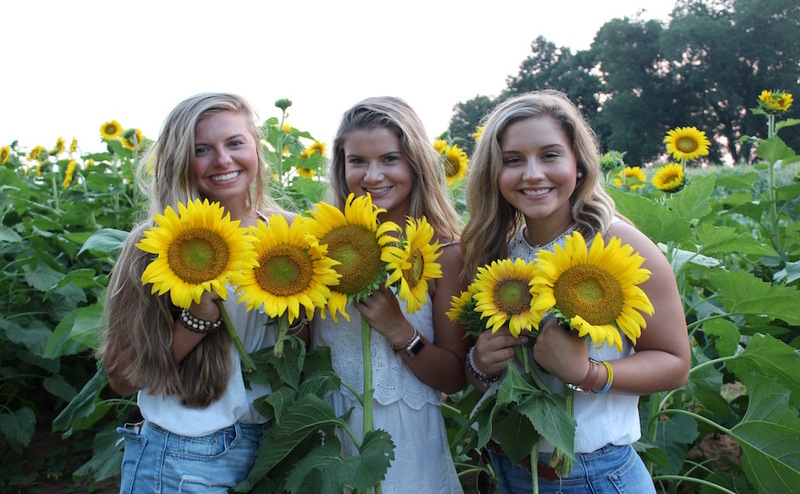 Calling all sunflower fanatics: Batey Farms of Rutherford County, an eighth-generation, family-owned and operated hog, row crop and hay farm, will be hosting the final day of their three-day sunflower extravaganza today starting at 5 p.m.
“This is the fourth year of sunflowers,” said Batey Farms co-owner Katherine Whitt. 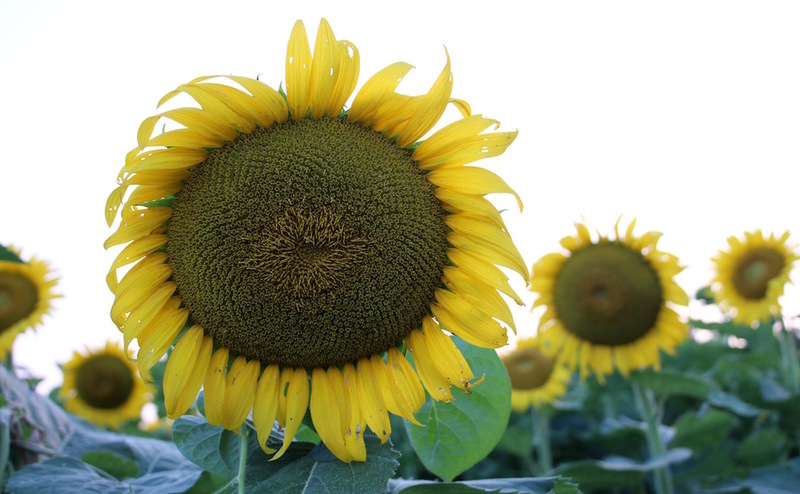 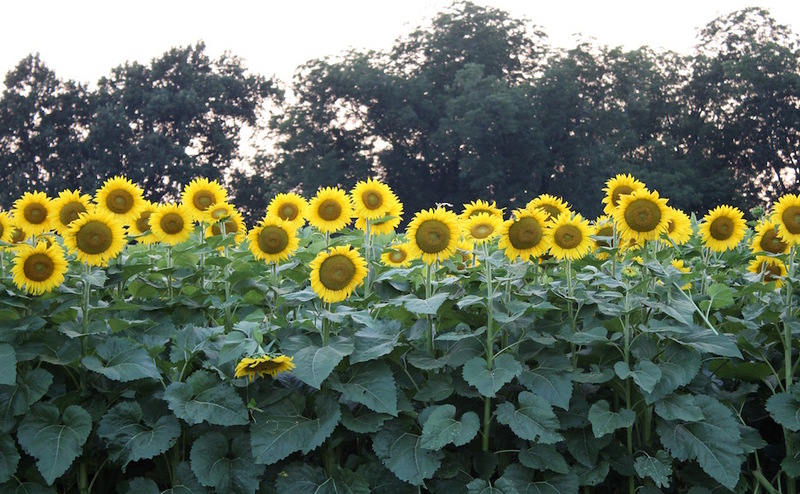 And what better time to venture the agricultural grounds than sunflower season? 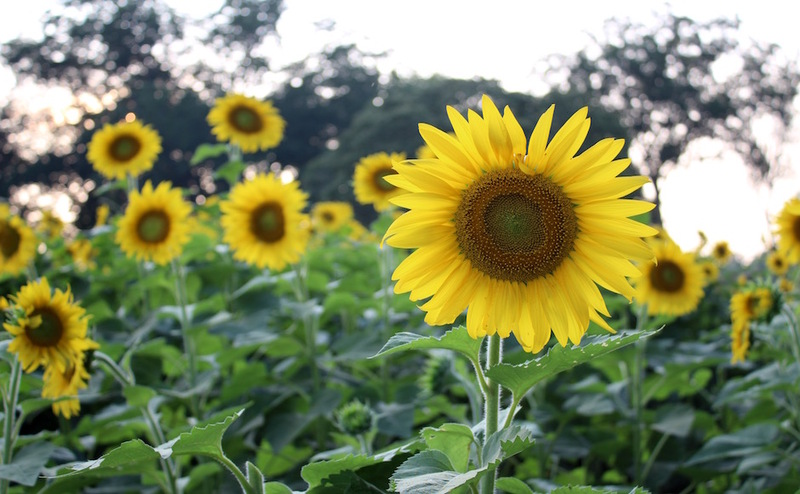 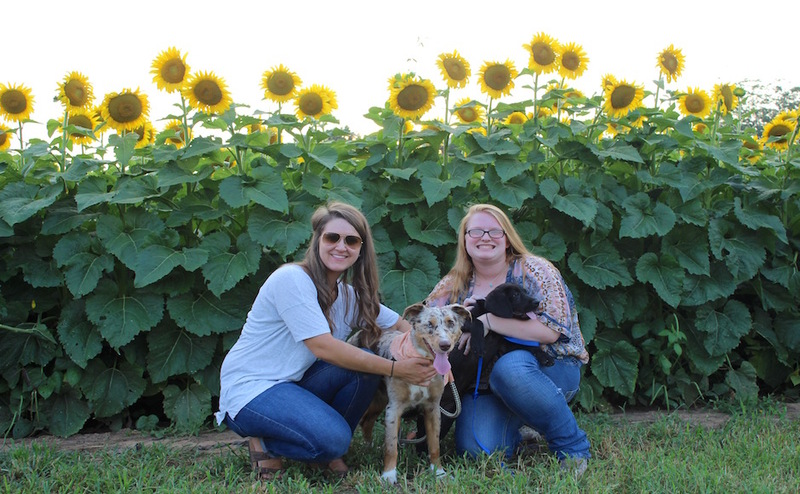 Whether it’s the idea of allowing the sunflowers to serve as the perfect backdrop to your newest selfie or the excitement of losing yourself in the field until the sunflowers tower over you, you’re bound to have a blast at the Batey Farms sunflower extravaganza. 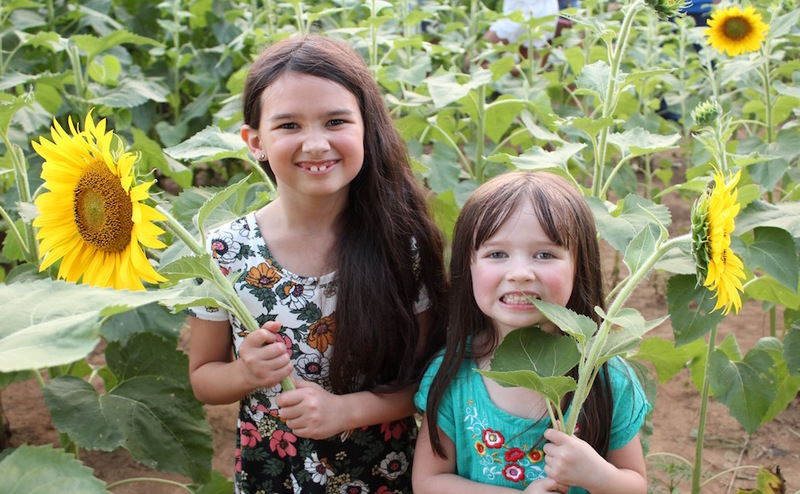 As if the profusion of sunflowers isn’t enough to entertain, visitors are encouraged to quest for farm-fresh vegetables hidden behind intertwining vines and roots. 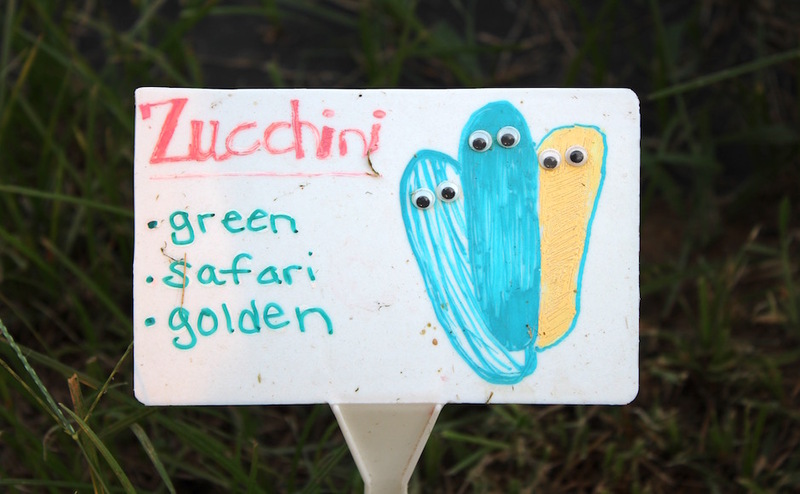 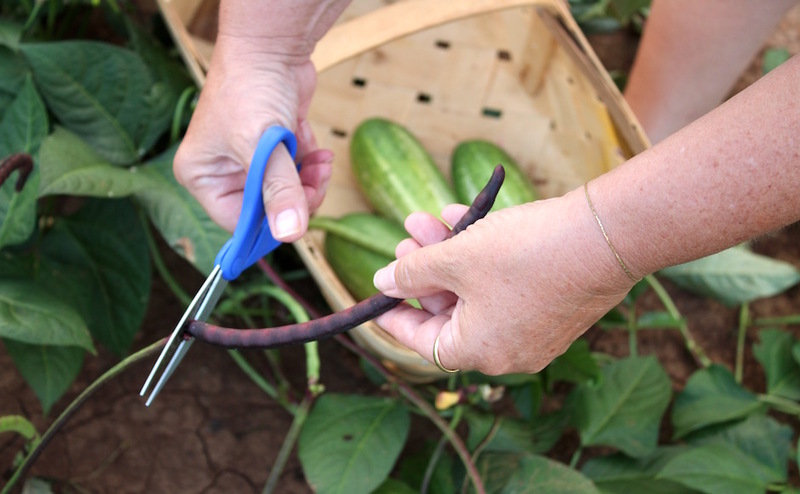 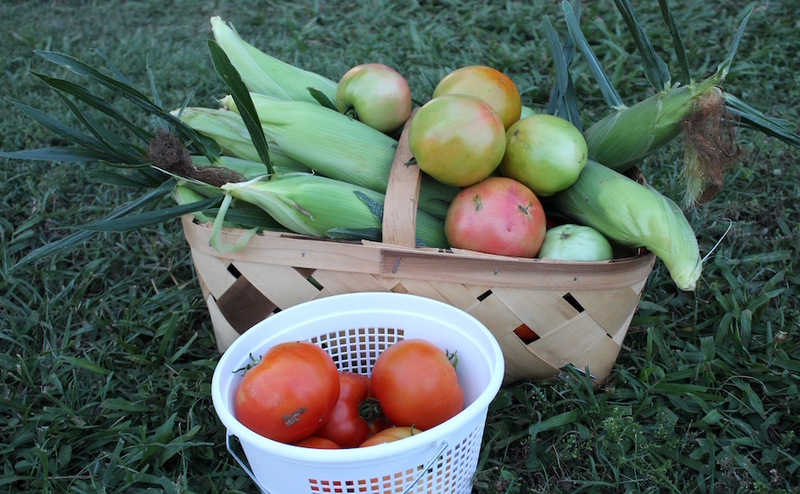 Corn, tomatoes, zucchini, cucumbers and banana peppers are all available for self-picking. 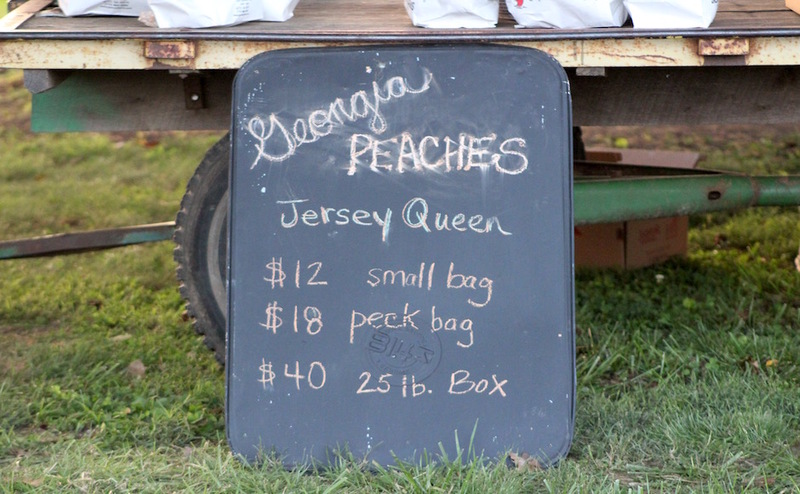 The sunflower extravaganza is also equipped to satisfy your sweet tooth with berries, freshly made strawberry ice cream and good ol’ Georgia peaches. 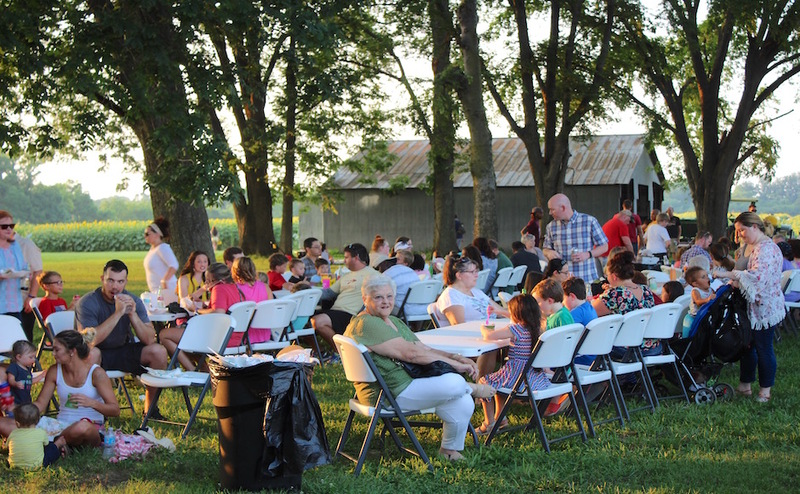 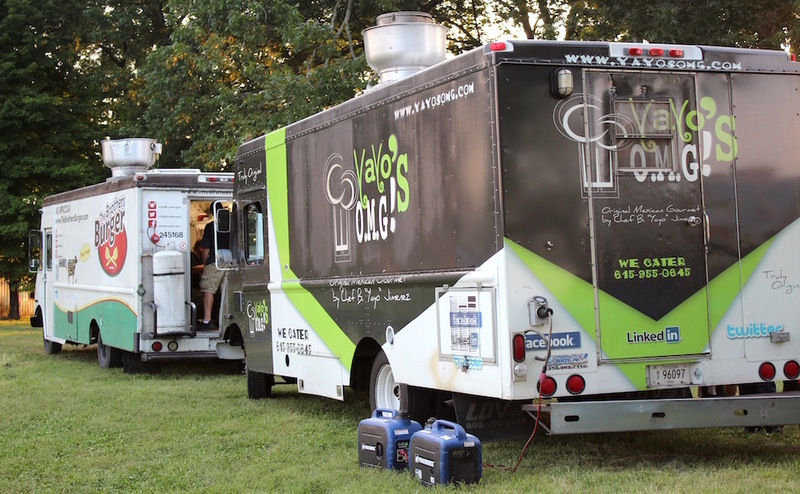 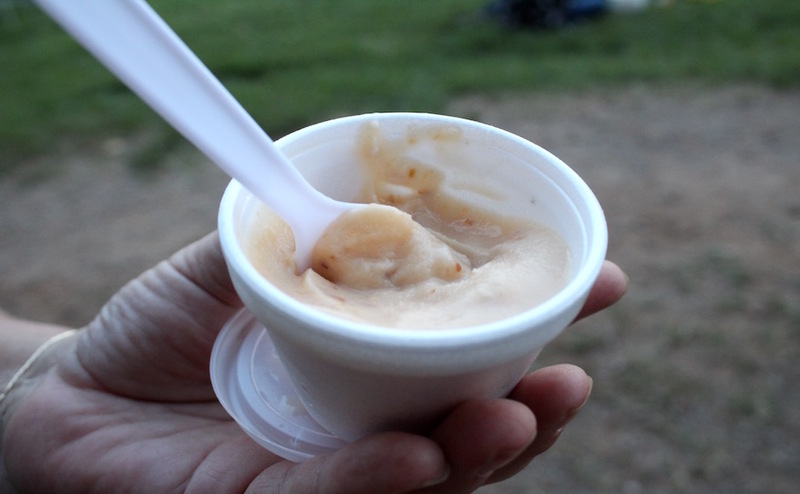 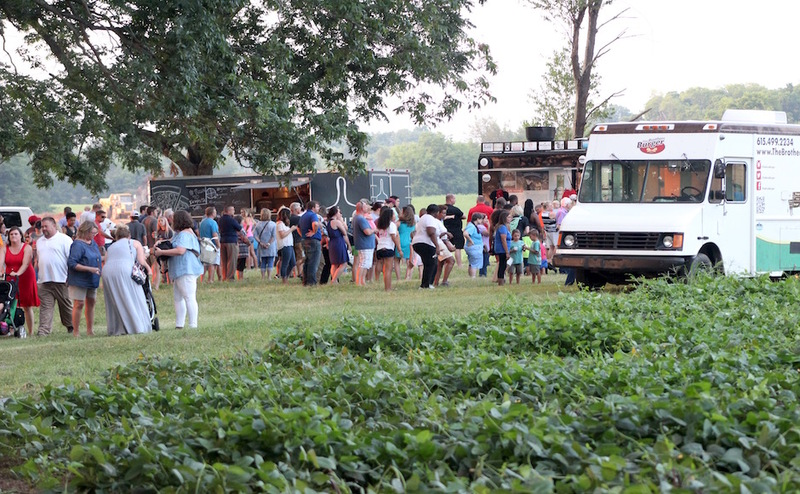 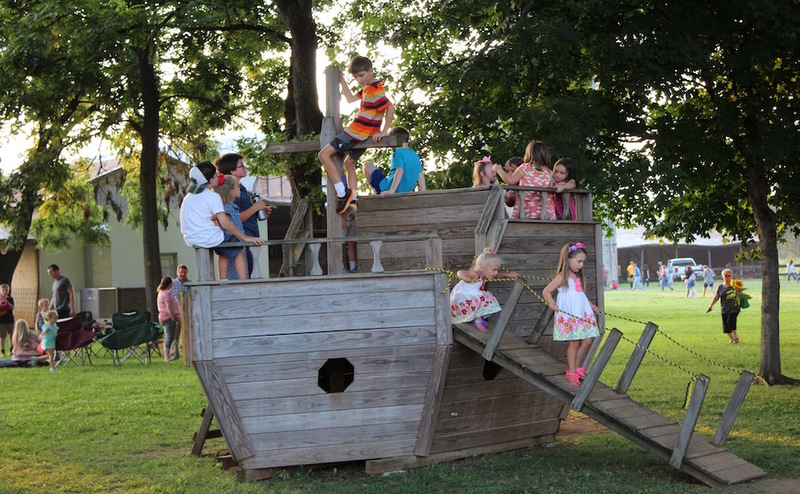 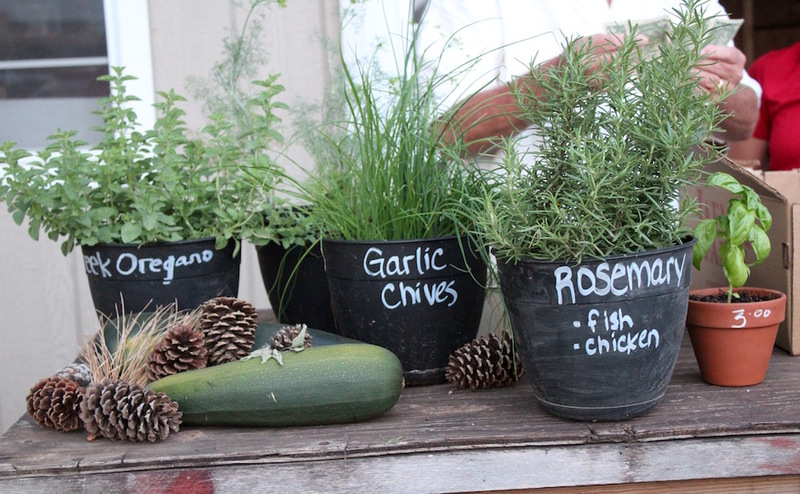 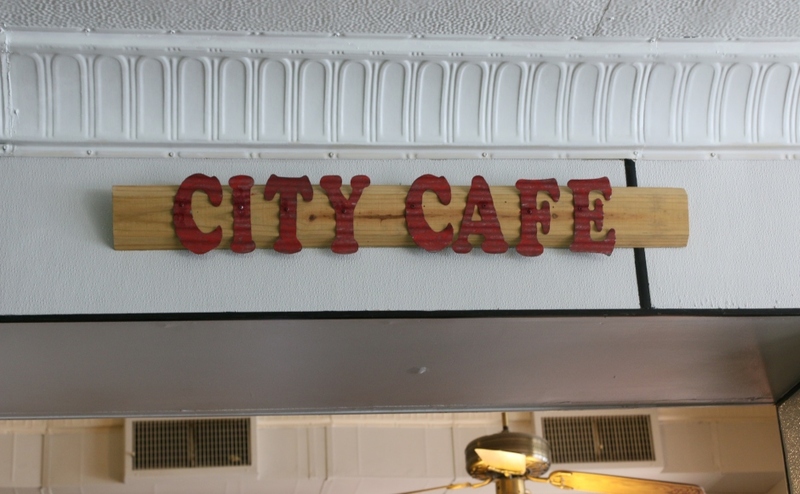 On Tuesday night of the Batey Farms sunflower extravaganza, the venue also hosted its weekly “food truck Tuesday,” which included Brothers Burgers, Yayo’s O.M.G (Original Mexican Gourmet), Cousins Maine Lobster and The Dough Box. 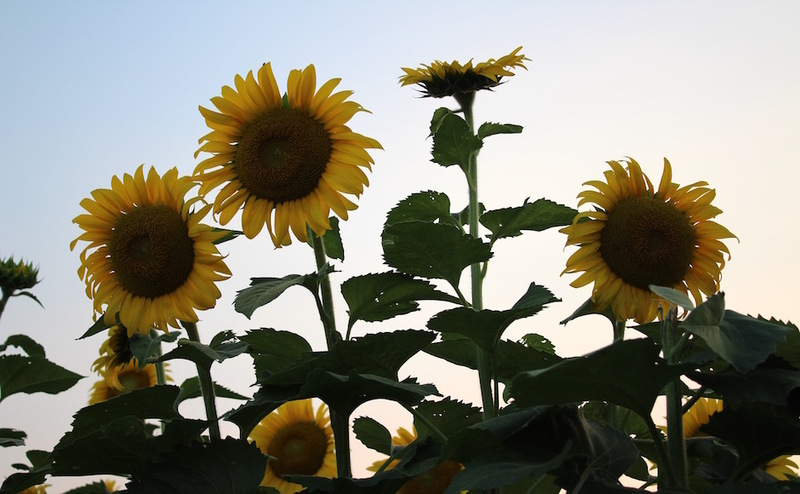 As for the sunflowers, today could possibly be your last chance to encounter their beauty this year. 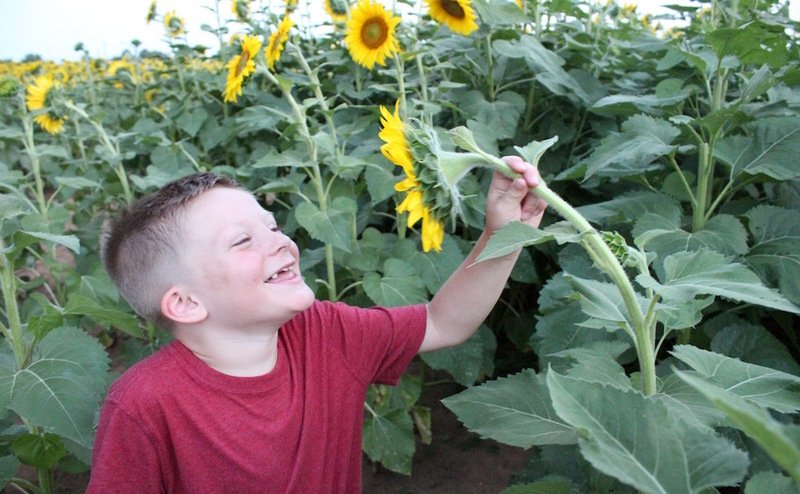 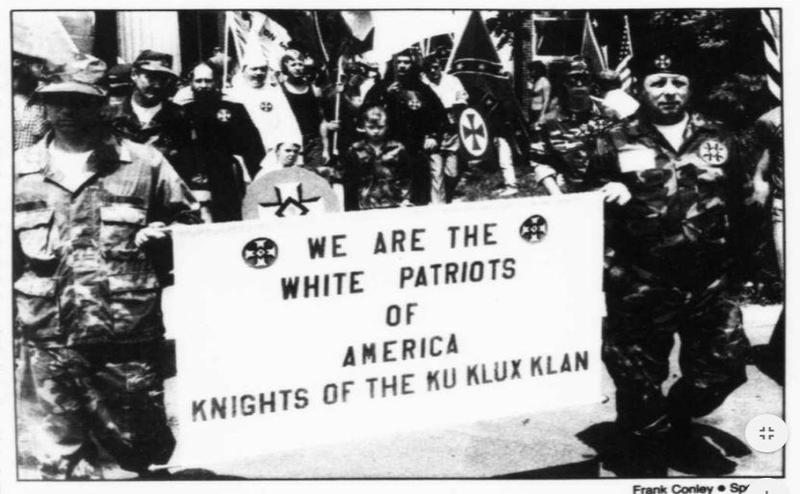 “They only bloom, what I call pretty, for seven to ten days,” Whitt said. 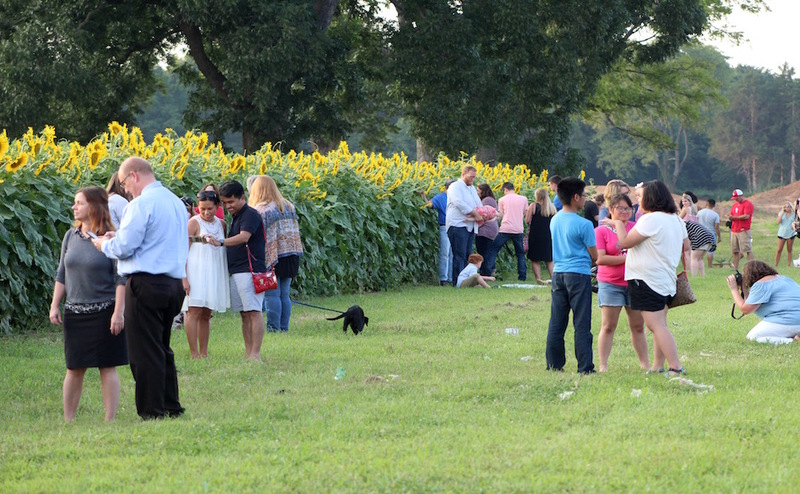 The final scheduled sunflower viewing time will be tonight from 5 p.m. until dark. 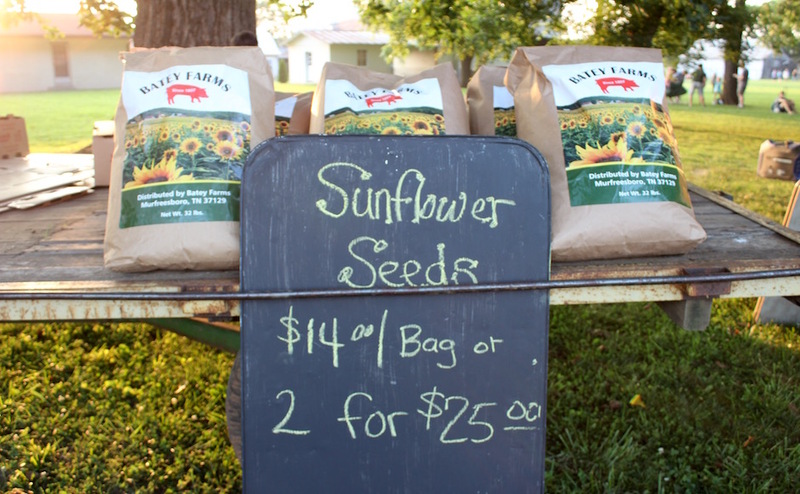 There is a $5 cover charge, and a portion of the event’s proceeds will go directly to Second Harvest Food Bank of Middle Tennessee. 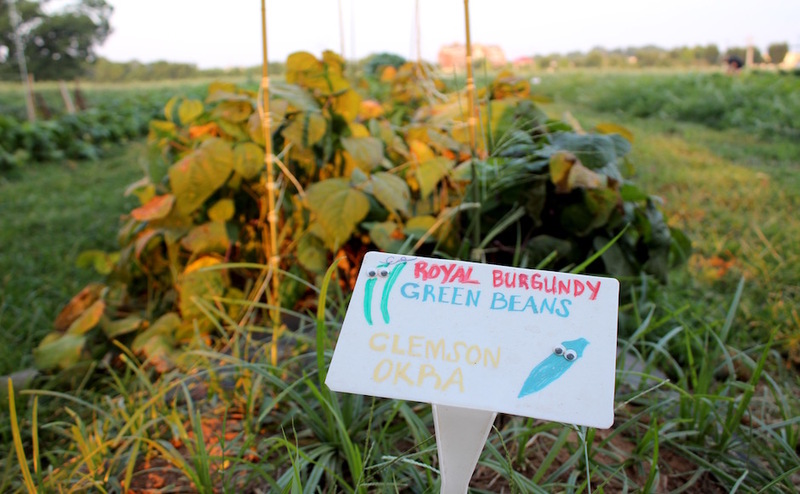 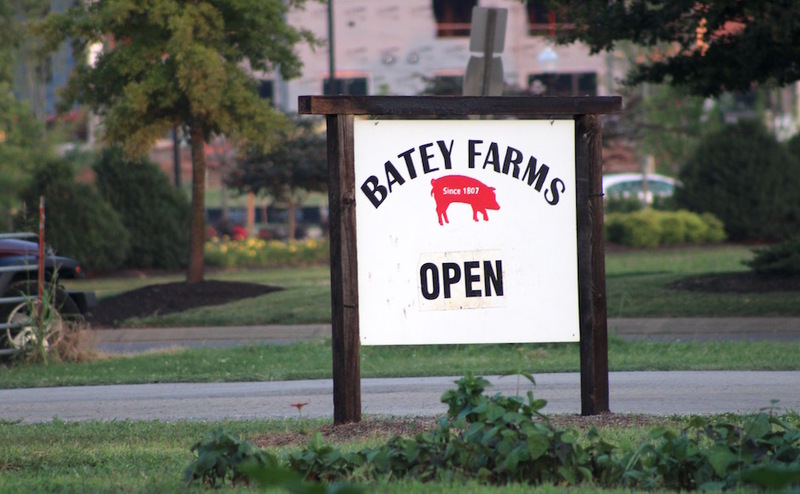 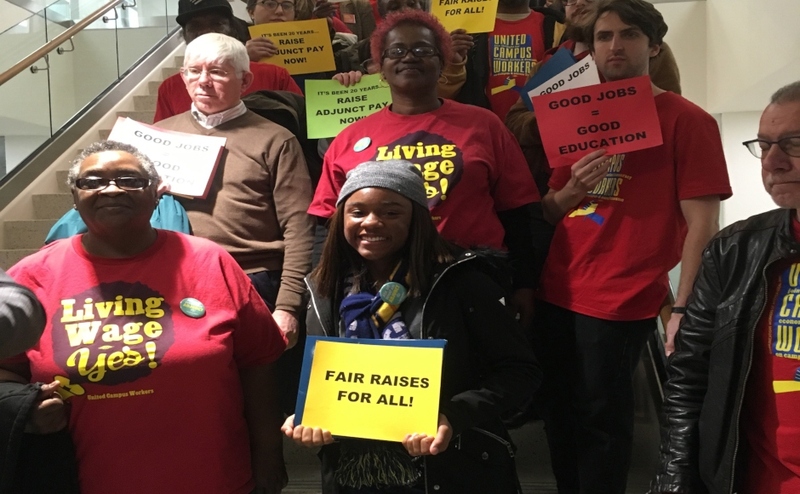 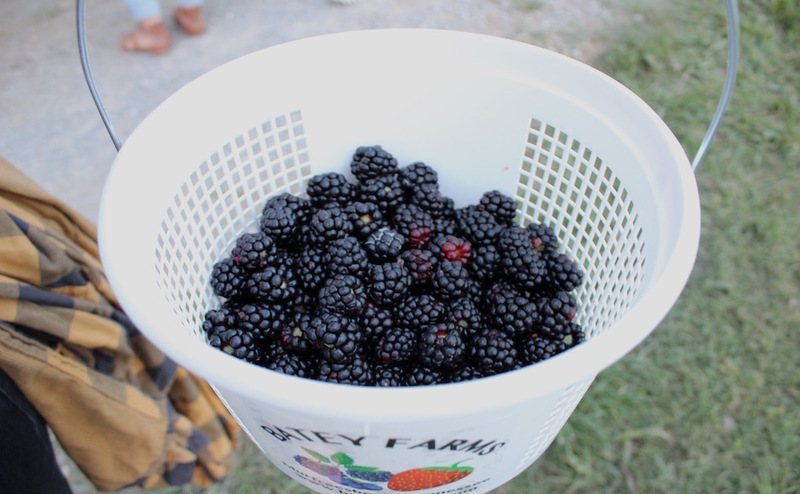 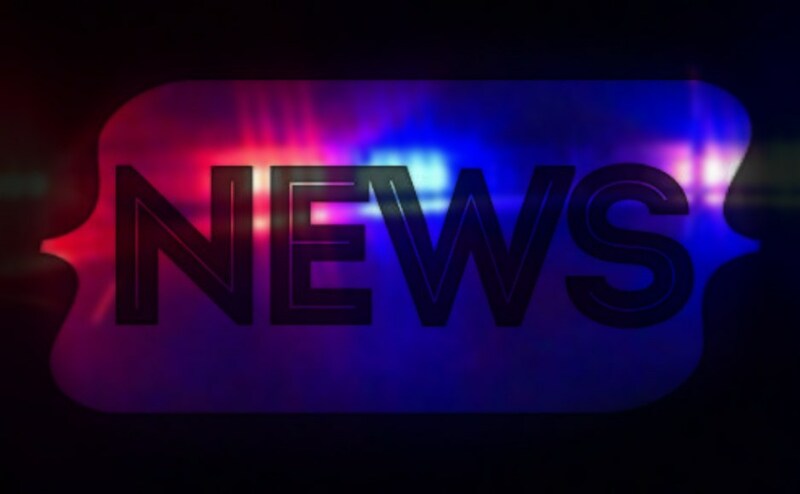 For more information on Batey Farms, click here.